At CoAct we are committed to changing the face of disability employment services in Australia. As part of that commitment we’ve launched an online film festival called ‘Change the Story’. This national storytelling project aims to challenge the stereotypes around disability through seven short films that showcase the human stories behind the disability employment statistics. In this film we meet Billie, who teaches us that success comes when you have the right mindset and the right support. 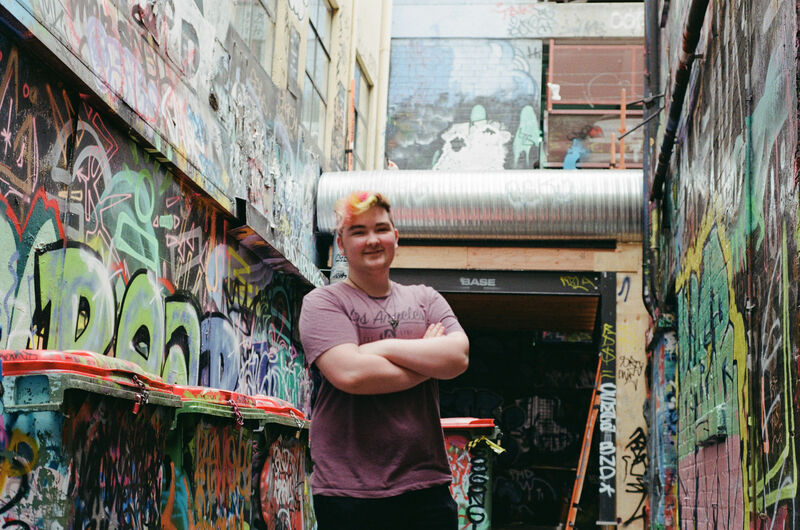 After some personal struggles, Billie – a non-binary young person – reached out to Youth Projects for some employment assistance. Billie worked closely with the Youth Projects team and was able to overcome some major obstacles which helped them to regain some confidence and empowered them to feel more self-assured when approaching prospective employers. “I think the future holds a lot for Billie. Billie can do whatever they want to do. Whatever Billie’s going to be passionate about in their life they will absolutely kill it”. Upon entering Disability Employment Services, Billie spoke with their recruitment partner about wanting to work in a cafe, so when the initial program was over, Billie was placed into a 4-week program at Good2Go where they received training in a cafe environment. They hope to leverage that experience into a full-time barista position. Good2Go is Youth Projects’ social enterprise cafe located in the heart of Melbourne, helping young people at risk to get a foothold in the job market. Through early intervention, the program aims to give young people formal skills, accredited training and work experience so that they can succeed in the job market. Billie is a fantastic advocate for the LGBTQI+ community and is a fantastic example of what consistency, perseverance and courage can achieve. 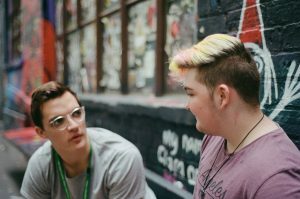 Billie’s story gives us an insight into the unique challenges that the LGBTQI+ community faces and allows us all to face our perceptions and challenge ourselves to be more inclusive and welcoming to the queer community. You can watch Billie’s story here and find out how you can help us to #changethestory when it comes to disability employment in Australia.